Each year it seems that the groceries prices continue to go up while our wages maintain the same or decrease. This is the sad truth in our country. Have you seen the price of dairy in PA? Milk price over $4.00, price for eggs have gone up 5.7%!! Each week I take the time to look at our local grocery stores weekly sale ad to come up with the best plan to save money on my groceries. When you are in debt and paying off debt, things like price increases on groceries can be a big deal to your budget and debt reduction plan. When I decided to pay off my debt years ago, I began to increase my use of coupons. Please keep in mind that I am not an extreme couponer nor do I recommend that you become one. When I started to increase my coupon use toward my groceries, we were able to put a dent in our debt. 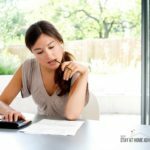 If you are not using coupons and don’t understand how using coupons can help you reduce your debt, here are 3 reasons why you should use coupons to reduce debt. That’s a given there. However, if you are not careful, you can spend more than what you think. If you are using coupons to reduce debt, then the best way to use coupons is to buy what you need, not a year supply worth of things. Using coupons can reduce your grocery bill dramatically if used with a budget and a shopping list. You can save 20% and even more on your grocery list without going to the extreme. I recommend taking what you saved on your grocery trip and put that money towards your debt. This will help eliminate your debt faster. Yes, if you are using coupons to reduce your debt this mean you are tracking your spending. When I started using coupons to help reduce my debt, I became more aware of my spending habits and where I was spending my money. When you use coupons each week, you become more away of your spending and start learning your store sale cycles. You are also more aware of your spending because you are now shopping with a “money saving” mindset. You become aware of what you need to shop and how much you need to save, and this comes after using coupons each week. If you never looked at your receipts before you will start now because your goals are to save and reduce your debt. This kind of mindset and habit will be used not only on your grocery budget but your overall finances and spending. Once I started to use coupons to reduce my debt, I became motivated. Each week, I will budget and use my coupons to reduce my grocery bill. No matter the amount I saved with my coupons, I will add it towards my debt. Once I started to see how much my debt was going down, it just kept me motivated. Motivation is important in this debt free journey and seeing how much I was able to put towards my debt by reducing my grocery bill kept me going. 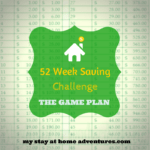 I love money saving challenges, and this was a fun challenge for me. These 3 surprising reasons to use coupons helped me reduce my debt. Even till this days, after paying my debt, using coupons continue to keep my debt free lifestyle. Like anything else, it takes time to get the hang of using coupons. Just like creating a budget for the first time, you will not get it right the first time. Practice makes perfect, and that is the same with coupons. Another key factor, to never compare yourself to others. I know I used to read blogs where people will feed their family of 15 with $5 a month. OK, maybe I'm exaggerating, but you get my point. Coupons are great tools to help you reduce your debt. It worked for me and many others who decided to take control of their finances and become debt free. 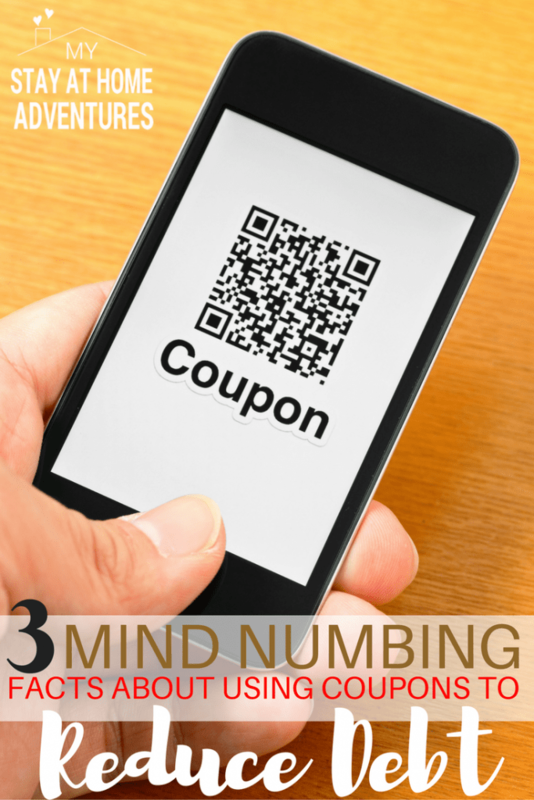 I hope these 3 surprising reasons will change your mind about coupons when tackling our debt. Using coupons is not for the poor nor for the elderly. Is to help us save money. We are just taking it further and use the saving to reduce our debt. What other ways have coupons helped you reduce your debt? I love using coupons and they save us a lot of money over the course of a year. They do for us too. Coupon when use correctly can help you save money. I hear you when yu get that “high” it such a good feeling. I don’t use coupons much, but I was a fanatic about them years ago when I was first married. Really? I don’t think I became was that bad…. I don’t think. Maybe my husband might have a different view about it. Thanks for commenting Rebecca. Thank you Happy! We love them too! We tried couponing but it was so hard for us because there weren’t many coupons we would actually use! So glad you were able to get out of debt using them! I haven’t figured it out yet! Tip I will give you should use coupon the way it works for you and your family. I don’t use all coupons. Only coupons that work for me and my family. Any amount you save is worth it. We got out of debt because we used what we needed with a budget if not… 🙂 Thank you for commenting Tara. There are no cupons here. 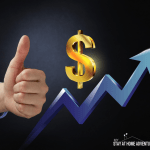 But I have noticed that planning ahead and keeping track of what you buy and how much money you use does make a huge difference in spending. It sure does, Joanna. 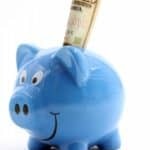 Even without coupons, planning is key to saving money. Do you grab the receipt and go straight to the bottom part where is says the amount or percentage you saved? Cause I have caught myself doing that …. a lot! Yep, I do that ALLLLL the time!